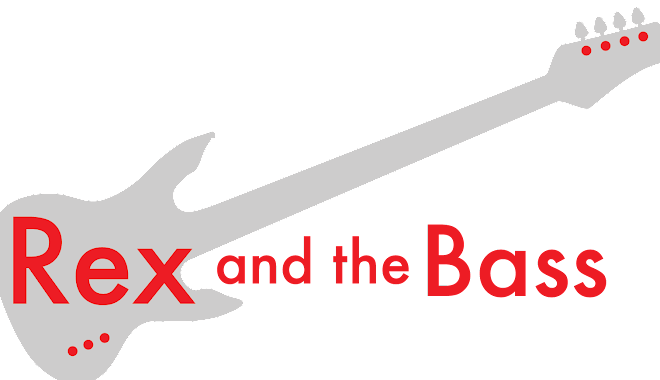 That is why I spent a little extra time researching and trying different systems before I ended up getting the Shure BLX24/SM58 wireless handheld microphone system. 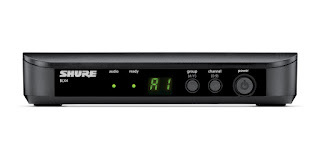 This system includes a BLX4 receiver, a BLX2/SM58 microphone, and a transmitter. This is delivered in a nice cordura case that looks like it should have a gun in it. The BLX4 receiver is a nice looking unit, with an LED channel indicator display on the front, and ¼-inch and XLR connector output terminals on the back. This assembly is capable of receiving signals from 90 selectable frequencies across 24MHz bandwidth which provides plenty of opportunities to find some clear radio waves to use. 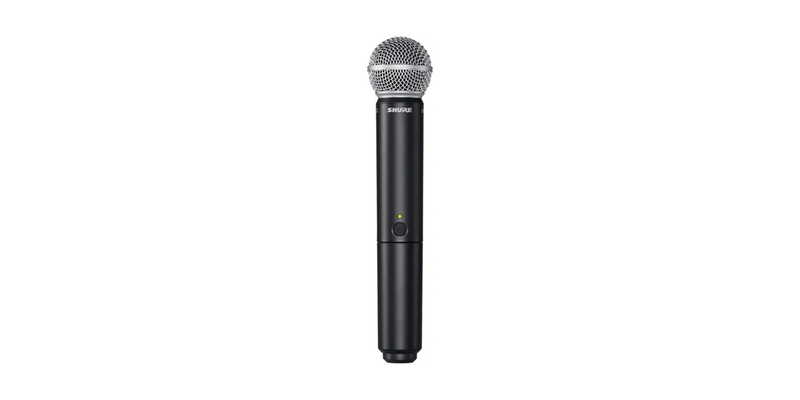 The BLX2/SM58 is bigger than a conventional SM58 microphone, and this is no surprise as the batteries and the transmitter have to go somewhere. It has a mute switch as well as a multi-function LED that lets the user know if the mute is ON, the power is ON, the power is low, or if the mute is locked out. The lock out feature is handy if you want to keep the user from accidentally turning off the microphone. Just press and hold the switch for 10 seconds while the power is on and it will lock the switch out. System set-up is easy: I just plugged in in, connected a cable from the XLR output to my mixer (just like a regular microphone) and turned it on. I installed two AA batteries in the transmitter (they are supposed to last up to 14hours) and turned it ON. Before putting the battery cover back on I synced the transmitter to the receiver and that was it. The automatic transmitter set-up and automatic frequency selection paired the system lickety-split and it was ready to use with no hassles. 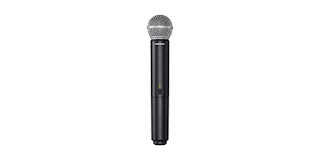 The sound performance of the BLX2/SM58 wireless microphone is identical to my conventional wired SM58 microphones. I have not had any wireless problems, such as static or cutting out, and there has not really been any downside to using this system. Of course I install new batteries before each use, so I have not had any problems with battery failure. I find that Shure’s claim of 14 hours of battery is credible, though I have never had need to use them for more than 10 hours at a time.